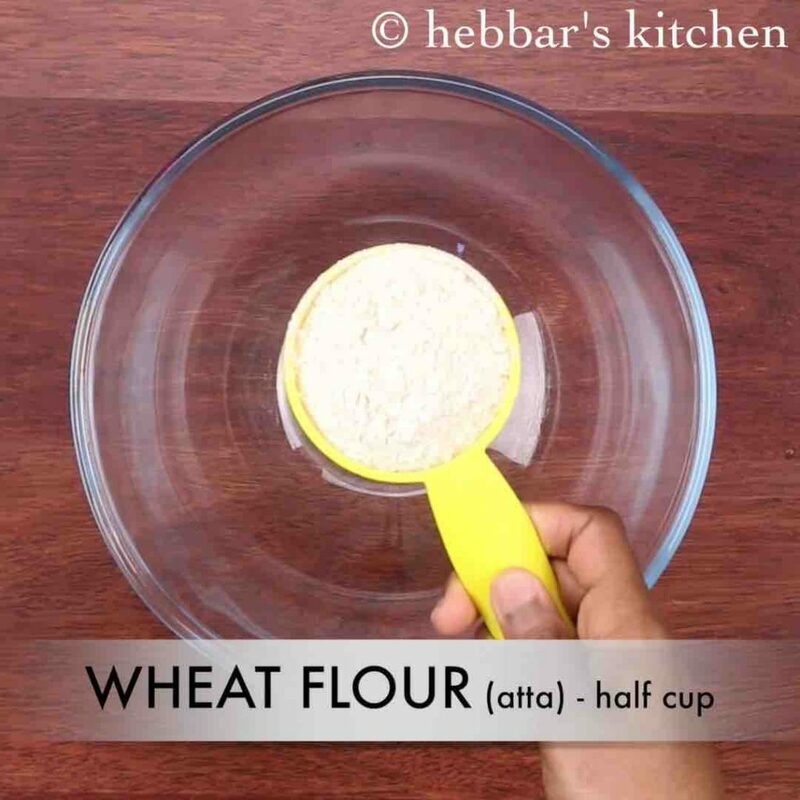 wheat dosa recipe | instant wheat flour dosa | godhuma dosa or godhi dose with step by step photo and video recipe. the recipe for wheat dosa is very similar to the popular rava dosa recipe which has the same texture and crisp level. in rava dosa, maida or all purpose flour is added as base and in wheat dosa wheat plays the major role. both recipe tastes great and ideal for weekend breakfast. atta dosa or wheat dosa can be prepared in various ways. 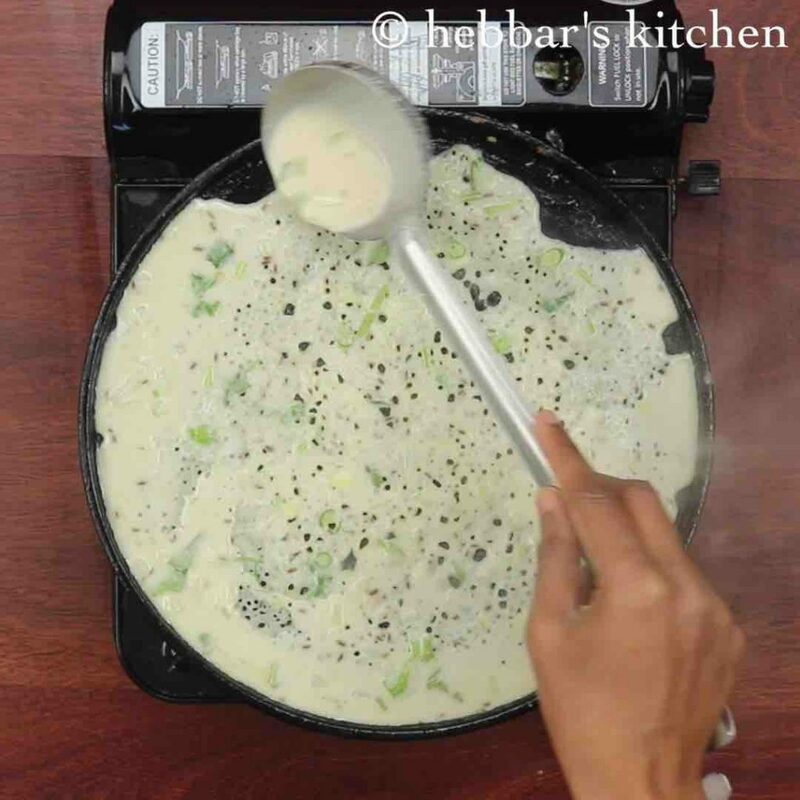 the variation mainly includes with its consistency of dosa batter and also the ingredients added to the batter. 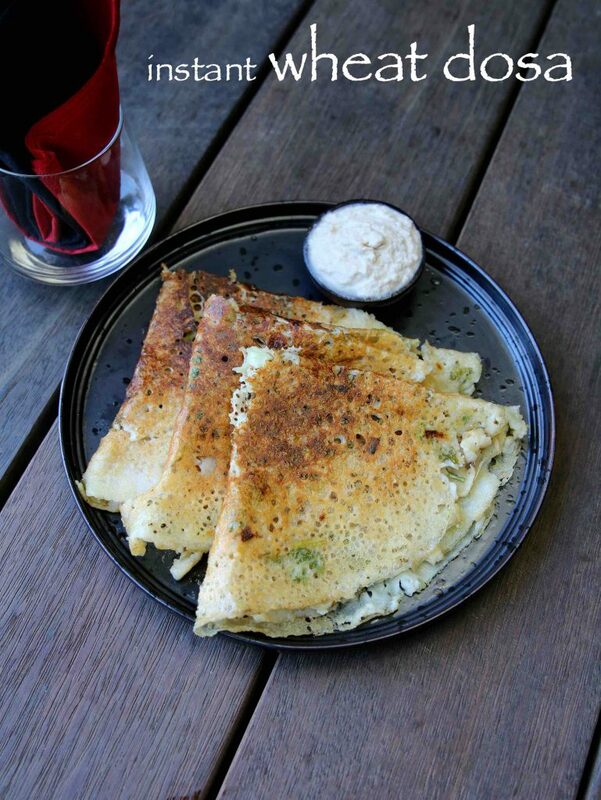 the authentic wheat dosa is typically prepared with only wheat flour and is not adulterated with other flours. however the popular and instant wheat dosa recipe is prepared with rice flour and rava / semolina. and also the dosa is crisp and roasted very similar to rava dosa recipe. basically the rice flour and rava helps to achieve crisp texture to dosa, but can be totally ignored if you like to have the authentic wheat dosa recipe. wheat dosa tastes great when served hot with coconut chutney or peanut chutney and does not require any additional sambar recipe. 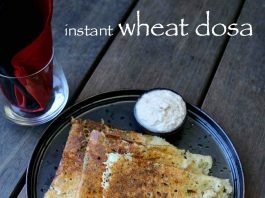 furthermore some important tips and recommendations for a perfect and crisp instant wheat dosa recipe. firstly, adding rava is optional, however it helps to attain good texture to dosa. 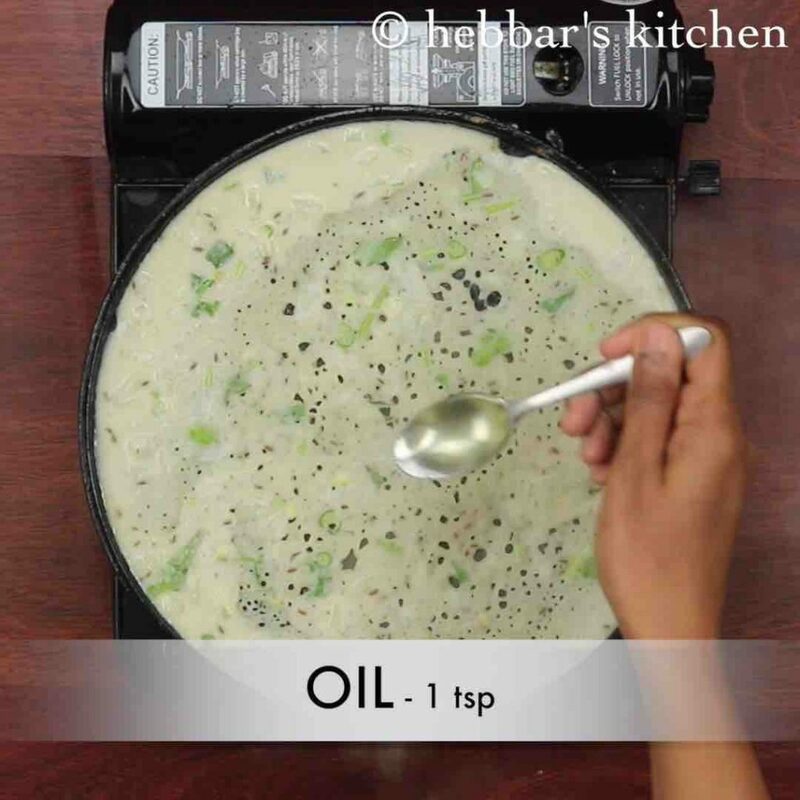 also if preparing dosa for fasting, then do not add onions and keep it simple. additionally, roast the dosa on low flame else it doesn’t get cooked completely and turn crisp. finally, adding water completely depends on consistency of batter. 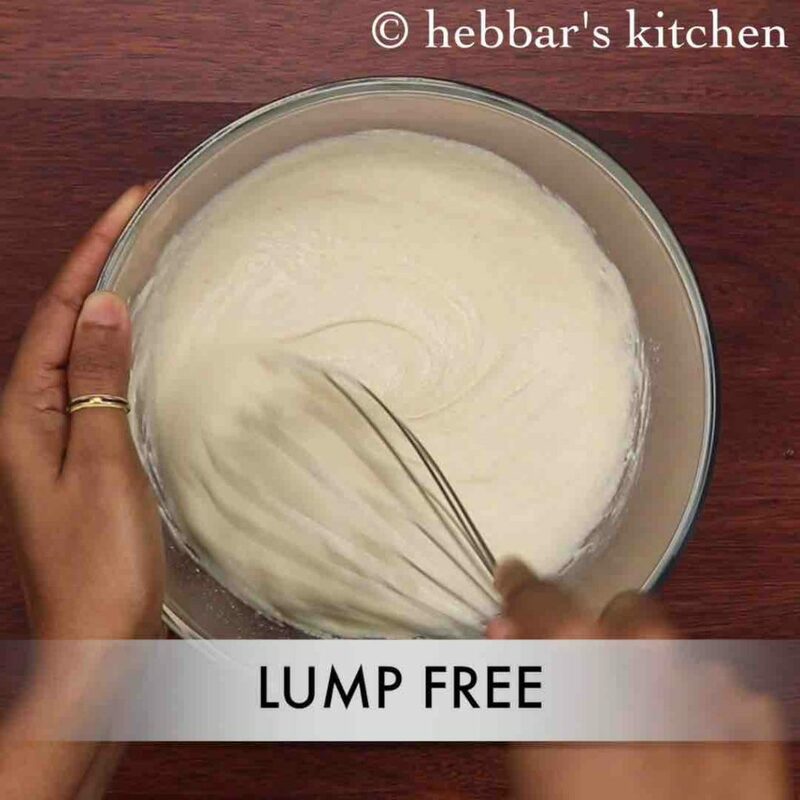 firstly, in a large mixing bowl take ½ cup wheat, ½ cup rice flour, 2 tbsp rava and 1 tbsp curd. 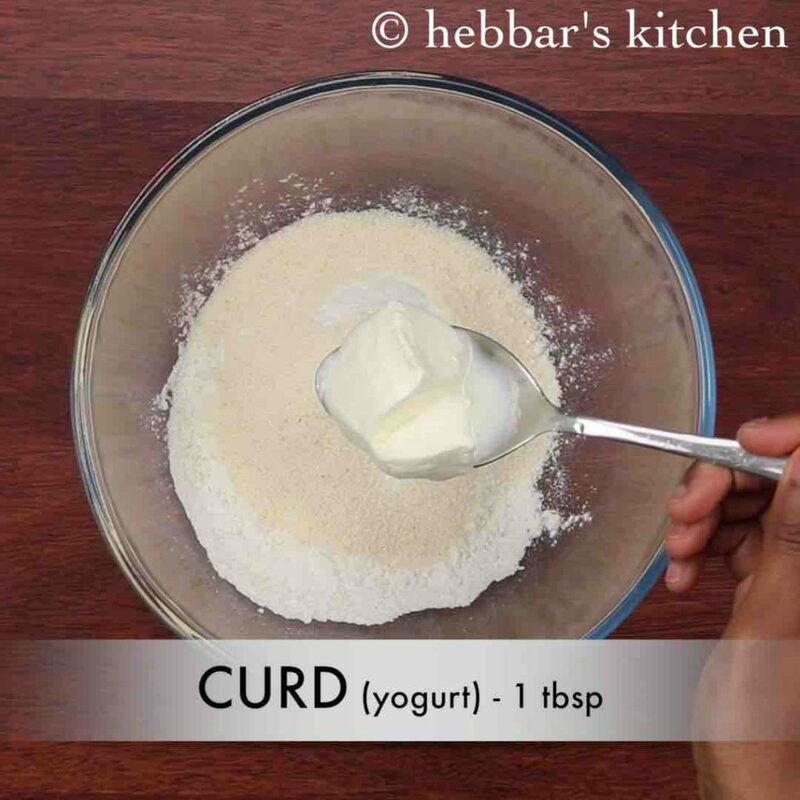 add in 1 tbsp curd and 1 cup water. whisk well making sure there are no lumps. 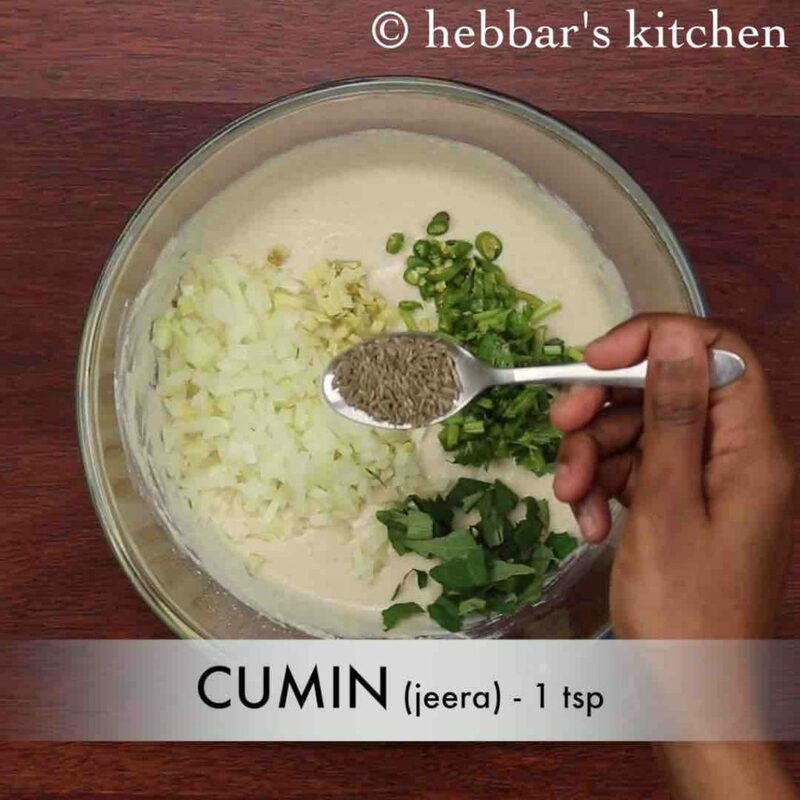 further add ½ onion, 1 inch ginger, 1 green chilli, 2 tbsp coriander, 2 tbsp curry leaves, 1 tsp cumin and 1 tsp salt. 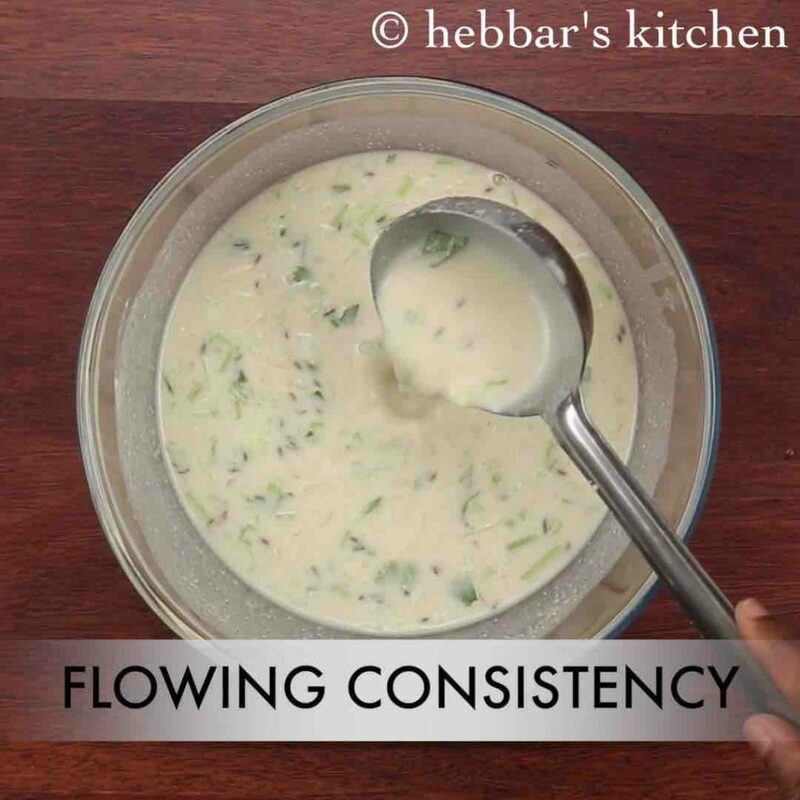 also add ½ cup water or as required and prepare a flowing consistency batter like of rava dosa. else the dosa will not be crisp. 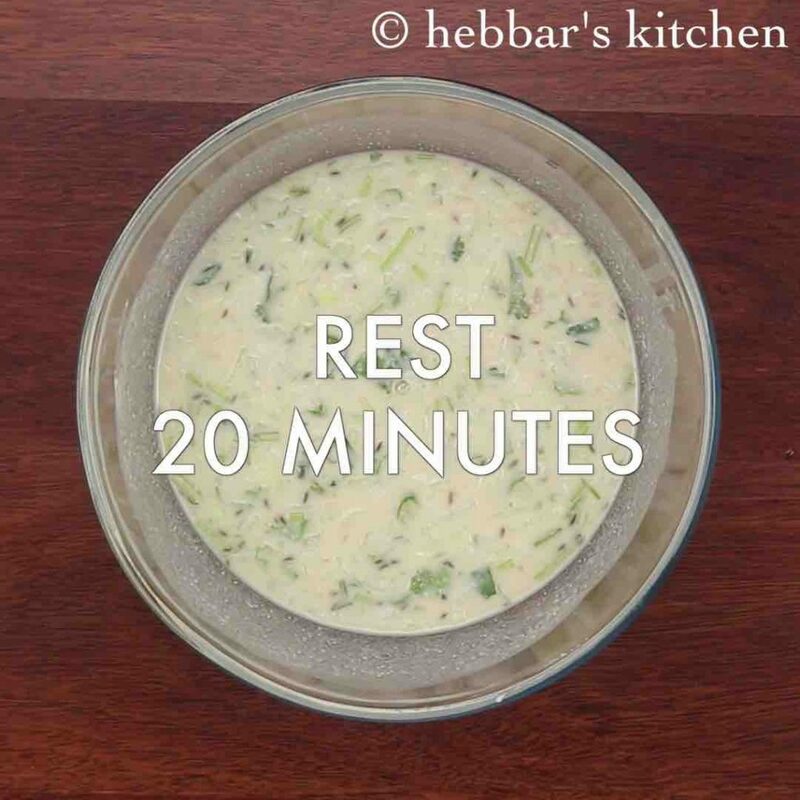 rest for 20 minutes or till flour absorbs water. 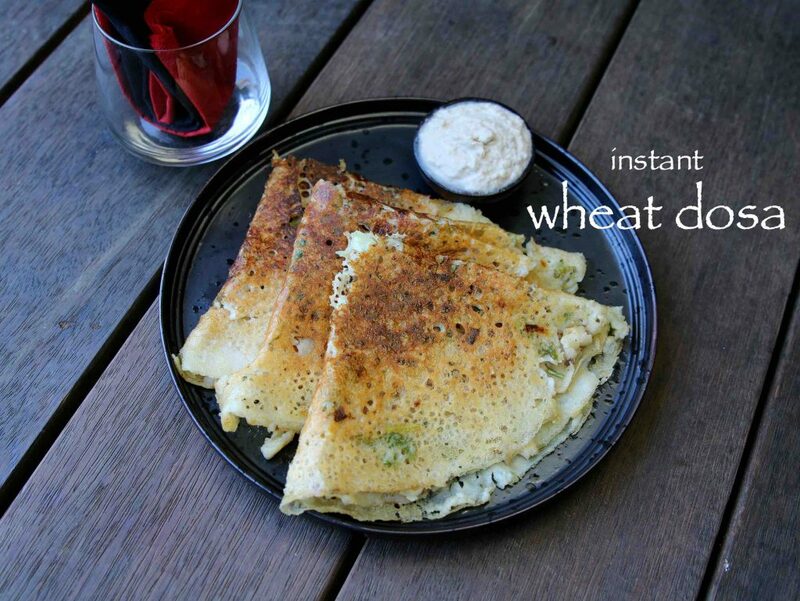 finally, serve instant wheat dosa immediately with coconut chutney. finally, i recommend you to use cast iron dosa tawa to prepare instant wheat dosa. have you greased the tawa well?? It turned out exactly like in the pics!! And taste was very good! 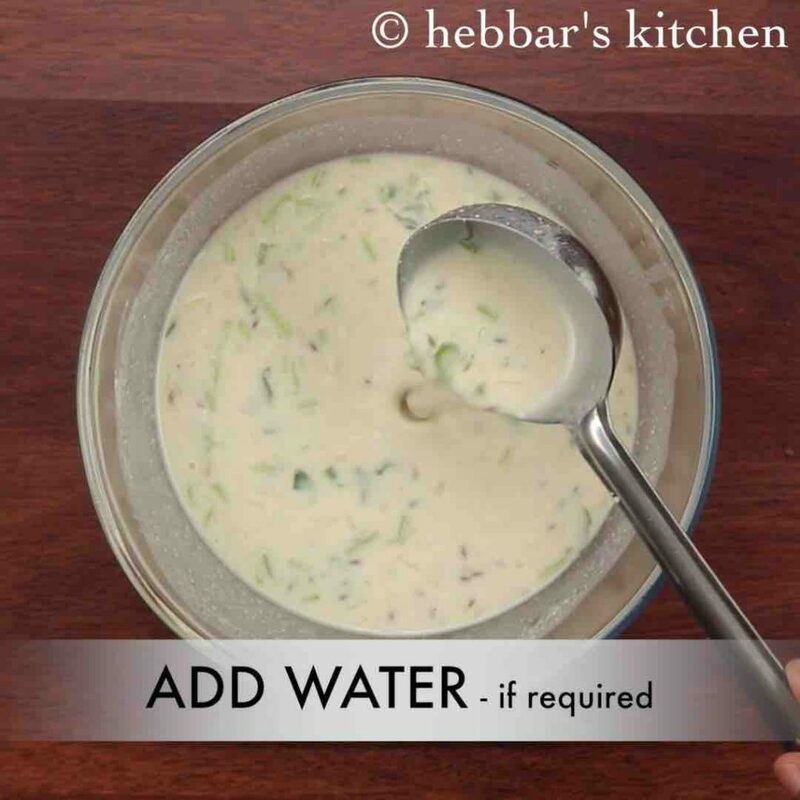 !thanks for the recipe which will save me when there is no dosa batter at home!!! can we use barik rava/sooji? you can use upma rava..
is there a way to make this recipe on non stick tawa.?? yummy recipe. Ma family just loved it, thank you. Just made these today and they turned out perfectly crisp and yummy! I have a little batter leftover, will it keep in the fridge until tomorrow ? 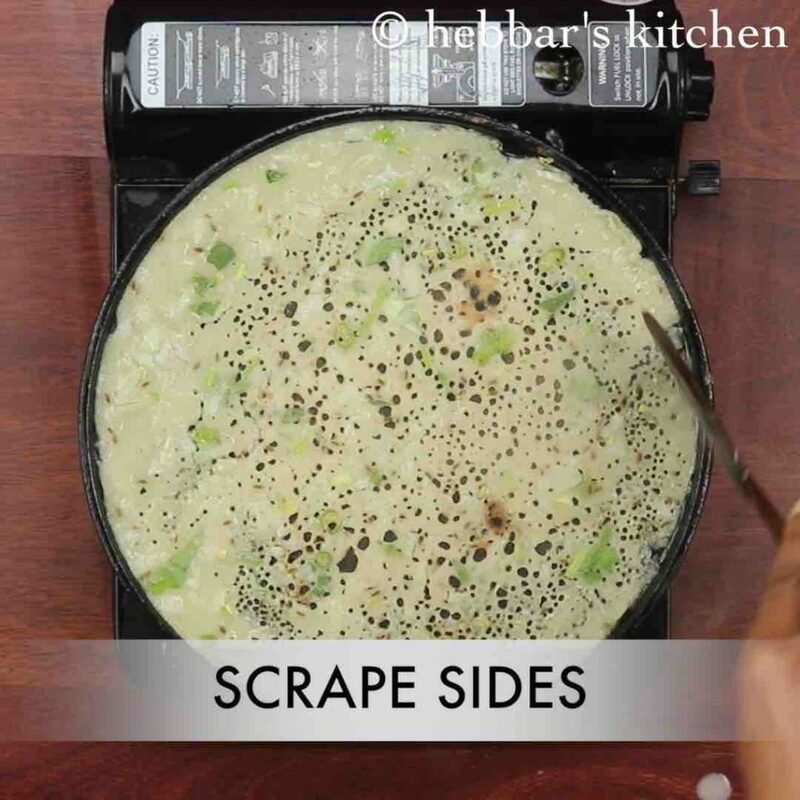 No need to cook the dosa both the sides? it gets cooked well..so need of roasting.. Cooking the dosa one side is enough? No need to cook it both the sides? it gets cooked well..so no need of roasting the other side..